Order one or a dozen for gifts! Call or email Miriam for details. How much are the caps? 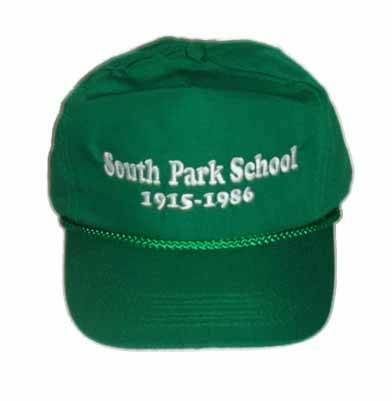 I would like to get one for my dad who attended South Park. Do you have any left? Caps are avaiable at SPHSHA Building with T-Shirts .